25.04.2017 (Hvino News). 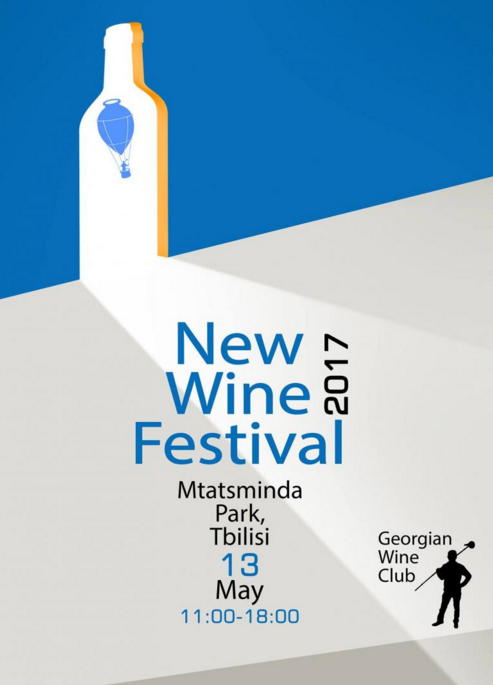 The traditional New Wine Festival is scheduled for May 13 at Tbilisi's Mtatsminda Park ▼Map , 11 AM to 6 PM. Small family-owned wineries, as well as large wineries from all parts of Georgia will present their products. Attendance is free of charge. Visitors are welcome to taste and enjoy some of the Georgia's best wines.